A gooseneck microphone for saxophone and brass instruments. This saxophone and brass microphone has an excellent natural sound and up to 140 dB of SPL. It has a flexible gooseneck for fast, easy mounting and comes with a lightweight rubber clamp that is made specifically for saxophone and brass miking. 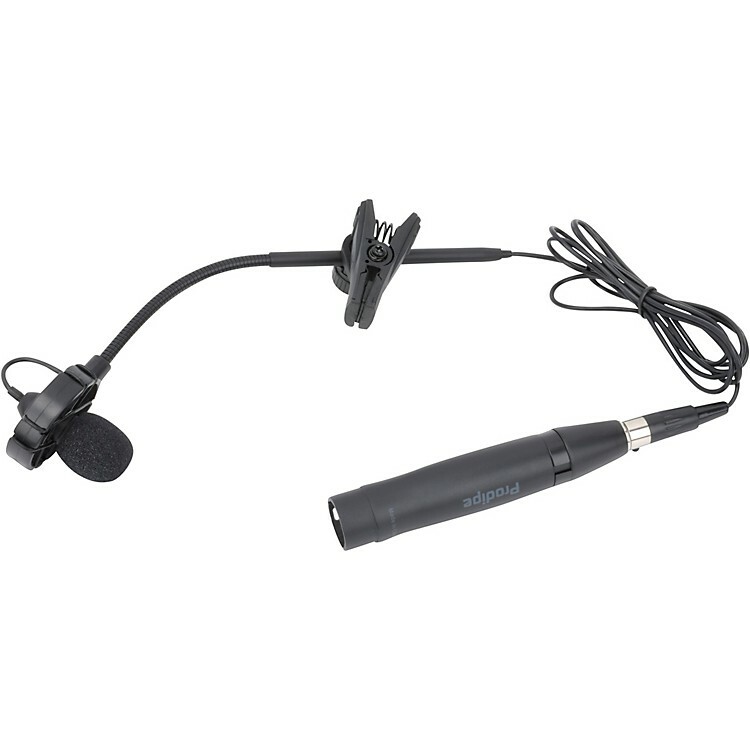 The Mini XLR to XLR adapter ensures that the mic is properly positioned on the instrument. It requires 48V of phantom power.